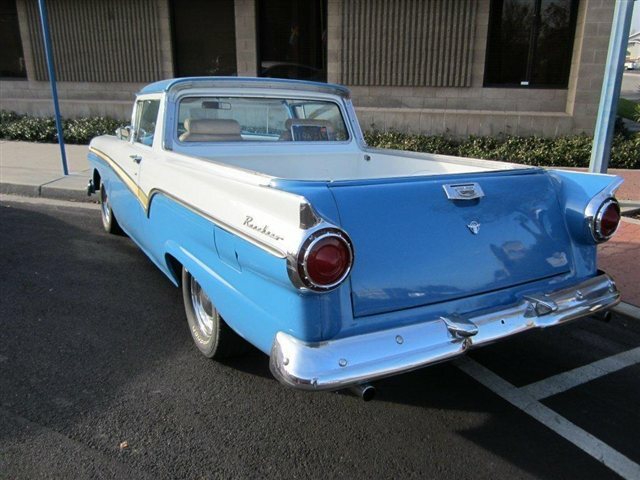 1957 Ford Ranchero Custom, 352 V-8, A/T, P/S, 225/60R14, Ford 500 Side Trim, additional chrome and stainless steel features. For 20 years it has always been a daily driver. Cosmetic restoration done in 1999. 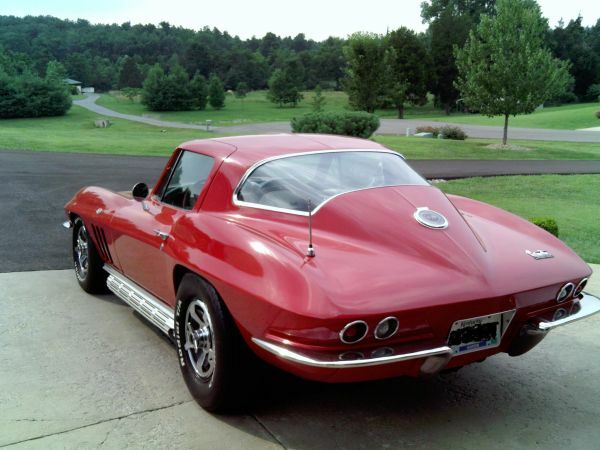 Mechanically, it is in average to good condition, typical for its age. 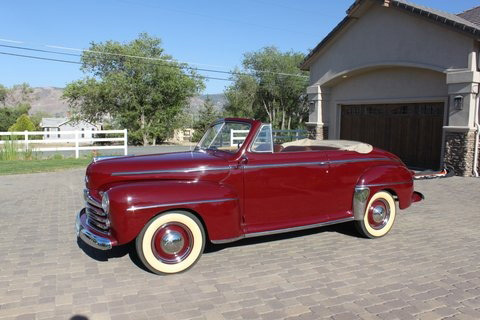 1947 Ford Super Deluxe 8 Convertible Ford Super Deluxe 8 Convertible. Flathead V8 motor, 3 speed manual transmission. Color is maroon. Steel body restored from frame up. Tan convertible top, brown cloth and vinyl seats, like the original 47’s. Dash and window frames are woodgrain. 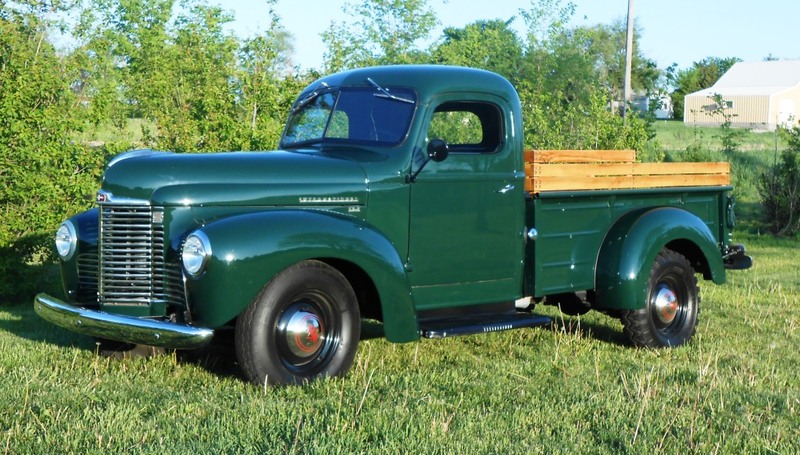 For Sale: 1947 International KB-2 Pickup which has undergone an extensive ground-up restoration. Original Green Diamond 214 engine and 4 speed transmission have been rebuillt. Under carraige has been detailed. New interior and gauge cluster. Beautiful paint. The truck runs and drives very well. Would make and excellent gift for fathers and/or grandfathers who paved the way for modern farming. Picture is a little old. It now has the factory chrome front and rear bumpers.